We’ve had the privilege of working with bloggers, entrepreneurs, small and medium business owners. We love to see our clients succeed and be a part of it. We are here to help all our customers stand out from competitors and make positive impact in digital world. We build long-term partnerships with our clients and work together to achieve your goals with online presence and modern digital marketing strategies. 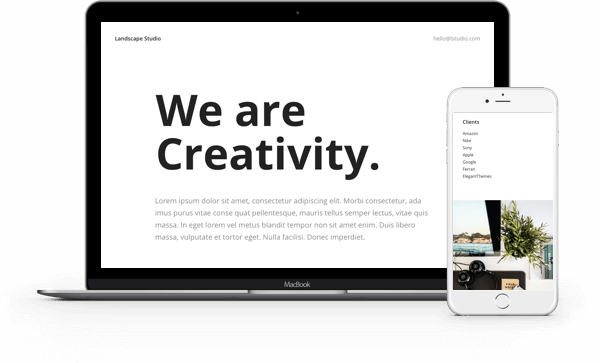 We build all of our websites using Divi premium themes and responsive design with creative style and usability. 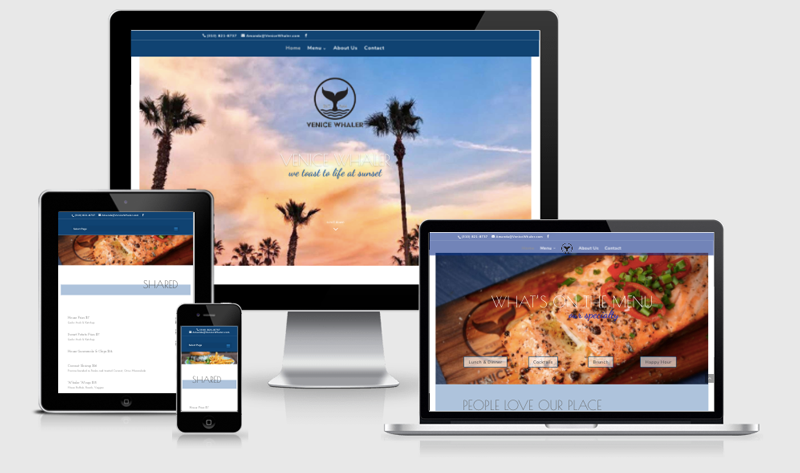 Web El Design creates unique layouts that made for your needs to express the story behind your business. We try to go over the most common questions that people intersting to know. If you have any other question or concerns, feel free to contact us and we will get back to you as soon as we can. It all depends on what kind of website you want and what features you are looking for. Usually a basic website will take about 2 weeks from inception. After I have received the required information and pictures we will work together customizing everything to your exact specifications down to the last detail. Every website I work on is unquie and different factors and variables command more time. Ecommerce websites will usually take around one month to make sure everything works seemlessly and is customized to perfection. Time frames may vary depending on how many projects I am currently working on. 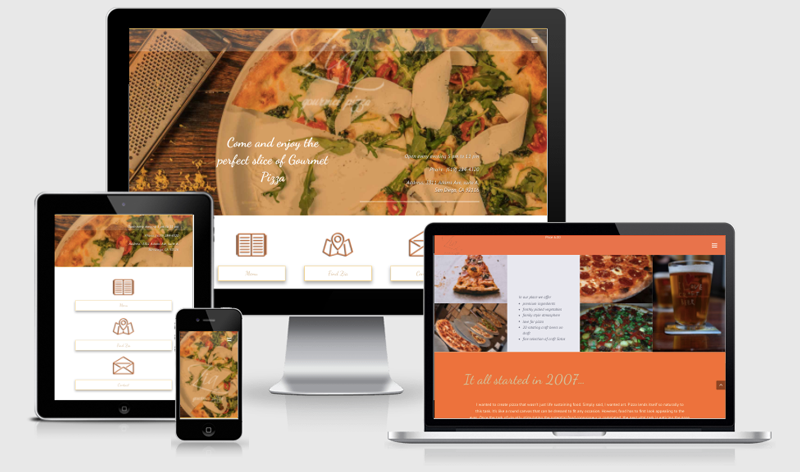 It all depends on what kind of a website you are looking for and what type and how many features would you like me to build and customized for you. Every website and project are different, some may take a day or two and some may take up to a month. I pride myself on giving great service and a great product at a great value. Please contact me so we can discuss the details and the vision of your new website and I will be able to give you a quote. Yes, I love Search Engine Optimization and I build all websites with SEO thinking in mind using all the latest techniques and tools. The main reason to have a website is to be seen on the web and to reach out to new potential clients. If you don’t have SEO on your website, you will be lost in Google’s ocean of millions websites. I also provide maintenance work and SEO as a separate service. Do you do maintenance plan for websites? Yes, I offer maintenance plans that include updates for WordPress, Child themes, plugins and content (text, pictures, new services, products and so on) and backups of your site. It is very important not only for the functional part of your website, but also for the SEO. The price is broken up into 2 stages so you don’t have to pay everything at once. I require a 40% non-refundable deposit to start working on the website. The Final payment of 60% will be paid upon the completion of the website right before launching your website to live. Feel free to ask more questions or just say hi. We would love to hear about your great ideas, goals for your online presence. Let’s get a work done together!